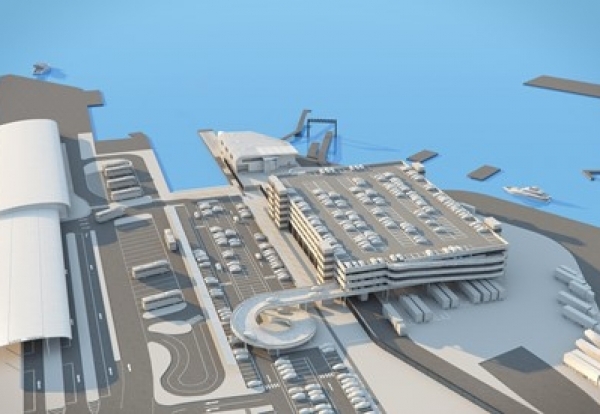 Plans to build a new ferry terminal for Red Funnel in Southampton have got the green light. The facilities are to be moved from Town Quay to the Eastern Docks to make way for a £450m waterfront development, due to go before planners in August. Red Funnel plans to build the £35m ferry terminal at the Trafalgar Dock to improve links with the Isle of White. Kevin George, CEO at Red Funnel, said: “We’re delighted that the plans have been approved.